Real Estate jobs are charged per square foot. Commercial jobs are charged per room. Professional, timely and beautiful photos. 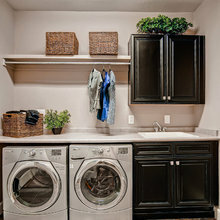 This truly helps sell any home. 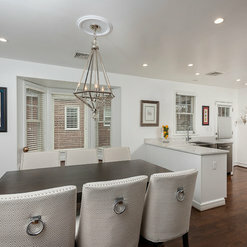 The quality of the photos are amazing and the virtual tours are well done! 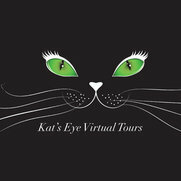 Kathy Ward founder of Katz Eye Virtual Tours and Photography is just delightful to work with. I am a real estate professional and call Kathy for all my photographs. She caters to her clients and makes herself available as quickly as possible. The quality of the photographs and virtual tours is excellent! 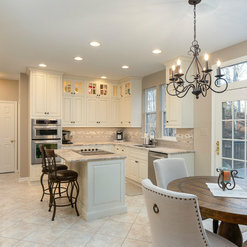 My clients are always very excited when they see the pictures she shoots of their homes. I have used other photographers in the past but I can honestly say, Kathy is the best I have ever hired. I highly recommend her and will continue to use her in the future. Kathy has been a reliable part of my network for taking excellent photos of my listings. I rely on her photos to help make the home show the best it can.